The USSSA Florida ranked #1 8U STORM travels to Lake City to battle USSSA teams for the annual ‘North Florida Spring for the Rings’ tourney. 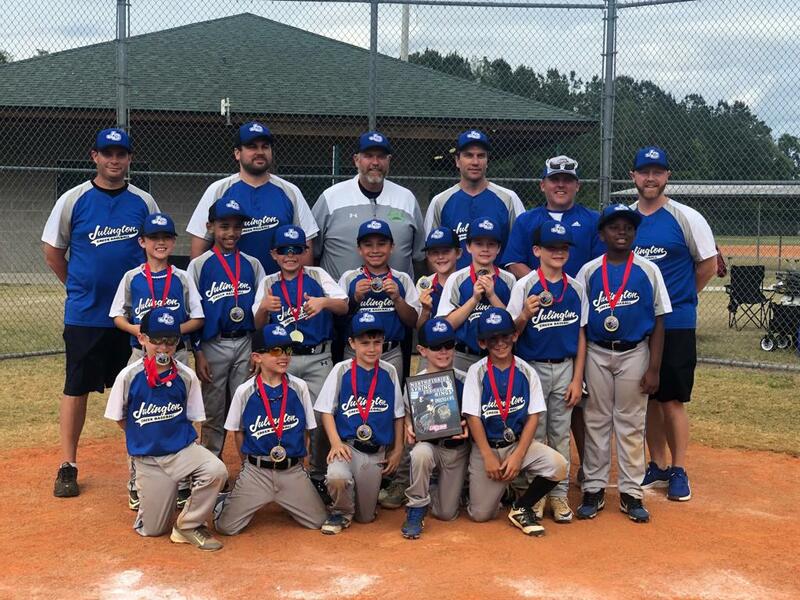 Big hitting and great defensive play leads to the team’s best USSSA result to date. The team brings home Gold hardware for a 3rd overall finish and a Silver Bracket Championship win under their belt.